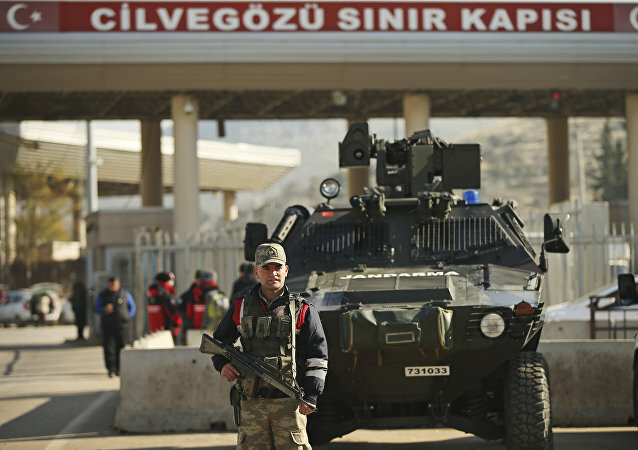 MOSCOW (Sputnik) - Czech President Milos Zeman's recent remarks claiming that Turkey has links to the Daesh terrorist group are defamatory, Turkish Foreign Ministry spokesman Hami Aksoy said on Thursday. PRAGUE (Sputnik) – Czech President Milos Zeman slammed the authorities’ recent denial of entry to the country to a Russian official, calling it a provocation. PRAGUE (Sputnik) – Czech President Milos Zeman suggested that the situation around Chinese telecommunications giant Huawei, which has been accused by the Czech National Cyber and Information Security Agency (NCISA) of representing a threat to the country’s security, was merely a trade war between rival firms. PRAGUE (Sputnik) – China is preparing to take response measures in reaction to the claims of the Czech National Cyber and Information Security Agency (NCISA) that Chinese telecommunication giant Huawei represents a threat to national security, Czech President Milos Zeman said. BLAGOVESHCHENSK (Sputnik) - Czech President Milos Zeman believes that there is a solution for the Russian-US standoff around the Intermediate-Range Nuclear Forces (INF) Treaty. Over the weekend, UN Secretary-General Antonio Guterres reiterated the international organisation’s long-held support for a two-state solution to the Israeli-Palestinian conflict. 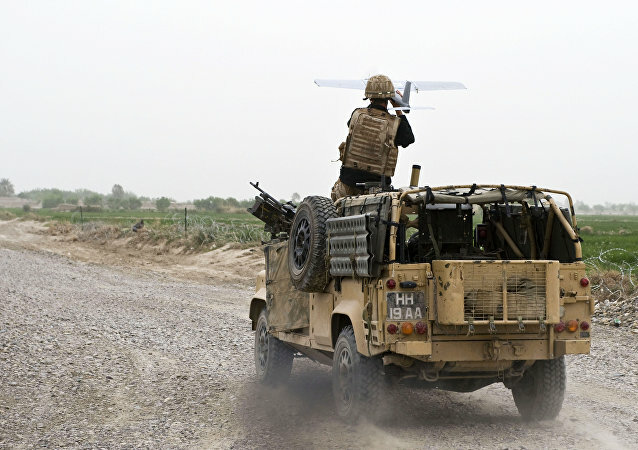 The Czech Republic, one of the countries contributing to the NATO mission in Afghanistan, has lost a number of military personnel serving there in recent months. The Global Compact for Safe, Orderly and Regular Migration is scheduled to be signed in December, and was endorsed by almost every UN-recognized country except the US. 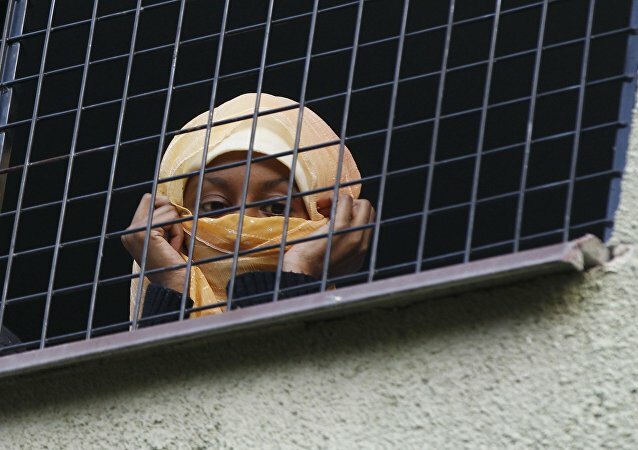 However, several EU countries, including Austria and Hungary, have recently announced they would reject the agreement, which was forged to regulate the treatment of migrants. Czech President Milos Zeman has opposed the UN-backed migration pact. Speaking to the TV Barrandov broadcaster, the President noted that the document did not discriminate between legal and illegal migration. 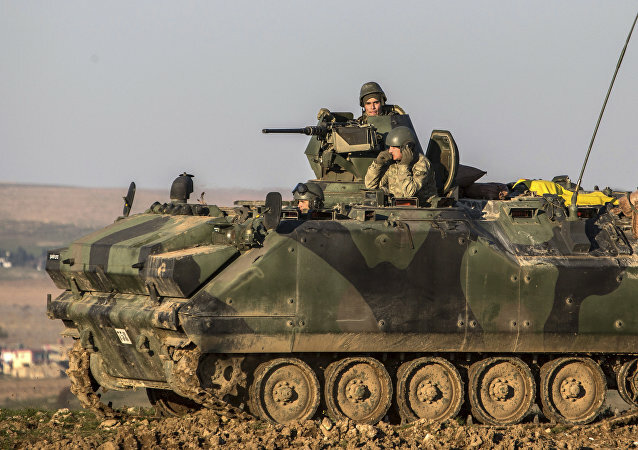 Washington withdrew from the talks on the deal in 2017, while Vienna followed its example last Wednesday. PRAGUE (Sputnik) – Czech President Milos Zeman opposed the UN-backed Global Compact for Safe, Orderly and Regular Migration (GCM), noting that the document did not differentiate between legal and illegal migration. PRAGUE (Sputnik) - Czech President Milos Zeman has said that while Russia and Europe do not agree on certain issues, it is still important to maintain communication with Moscow. PRAGUE (Sputnik) – Czech President Milos Zeman said on Thursday that if one country withdraws from the agreements, which it had earlier signed, it loses credibility among its international partners, commenting on the US decision to leave the Intermediate-Range Nuclear Forces Treaty (INF). 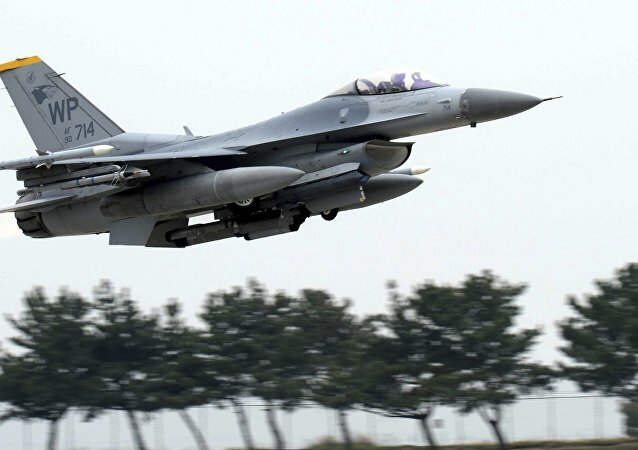 US military aircraft and Czech fighters and helicopters are coming together for NATO’s first military drill in the Czech Republic in almost a decade. Czech President Milos Zeman has been supporting the idea of relocating his country's embassy from Tel Aviv to Jerusalem for "years," according to the official website of the Czech presidency. Czech President Milos Zeman invited journalists to Prague Castle, where he unveiled an large pair of underpants. He passed them to two firemen, who set the "artifact" on fire. 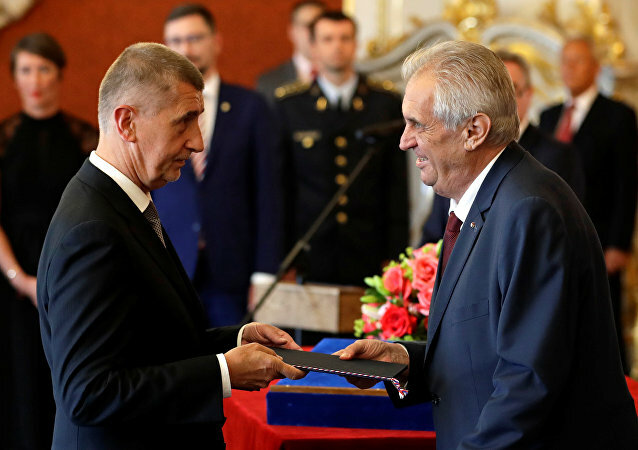 Zeman explained his action as a desire to show that policy should be carried out "on the basis of an exchange of opinions, and the time of underwear in politics is over." PRAGUE (Sputnik) - Czech President Milos Zeman reappointed on Wednesday leader of centrist Action of Dissatisfied Citizens (ANO) movement Andrej Babis as the country's prime minister and mandated him to form a new government. MOSCOW (Sputnik) - Czech President Milos Zeman has expressed readiness to re-appoint incumbent Prime Minister and leader of centrist ANO movement Andrej Babis in the first half of June. 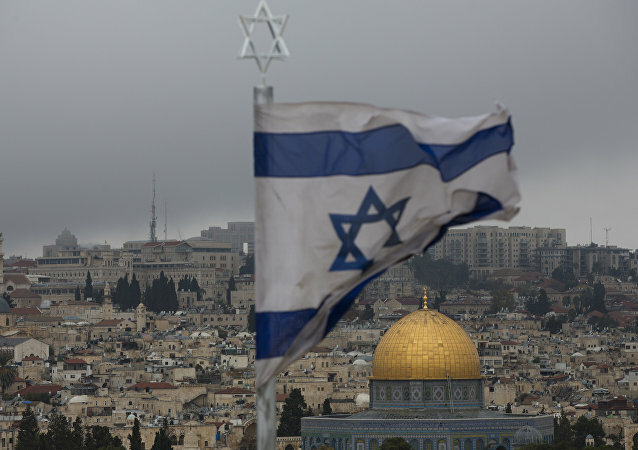 The Czech Republic plans to open an Honorary Consulate in Jerusalem by the end of this month. 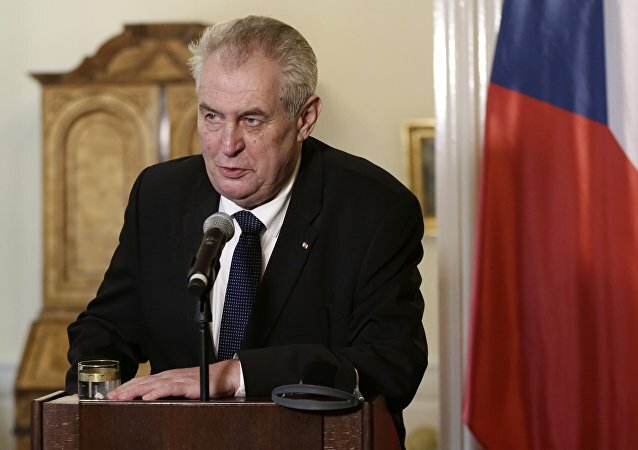 Milos Zeman, the country's president, has also expressed his support for moving the Czech Embassy from Tel Aviv to Jerusalem, contrary to the EU policy on the matter. Sputnik has discussed this with former Czech Foreign Minister Jan Kavan.